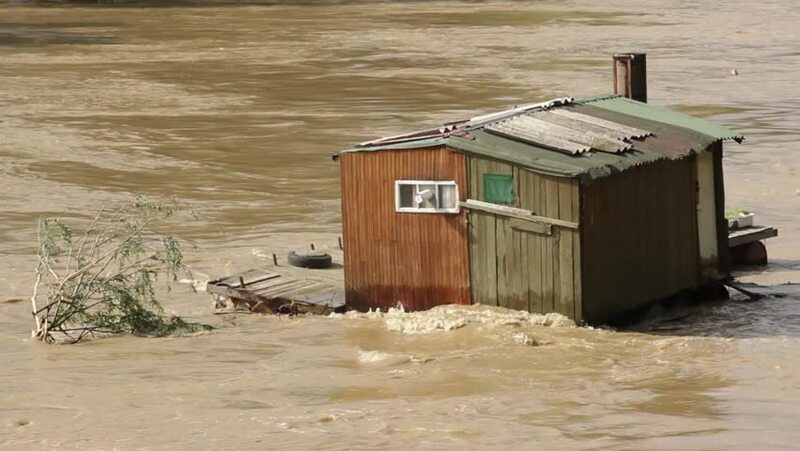 Flooded and ruined wooden house stranded on the rock in the river,sunny day.Submerged and destroyed cottage floating in the river.Natural disasters,muddy river rushing after rainstorm,demolished hut. hd00:18FALMOUTH - JUNE 23: Farmer (name withheld) from Falmouth, KY harvesting wheat crop on his farm June 23, 2009 in Falmouth, KY.
4k00:22Gran Canaria -August 27 2018: Aerial view of waves hitting black rocks on the beach with a small village on the top. hd00:28Video 1080p - Crowns of trees with bright afternoon sun and rays. hd00:20Aerial View. Flying over the high mountains in beautiful clouds . Aerial camera shot. Air clouds. Altai, Siberia. hd00:27Aerial View. Flying over the beautiful sunny forest trees. Aerial camera shot. Landscape panorama. Altai, Siberia.